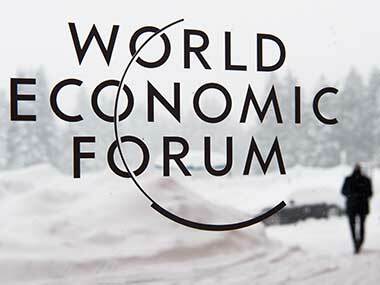 New Delhi: Finance Minister Arun Jaitley and two of his Union cabinet colleagues are likely to travel to Switzerland's snow-laden resort town of Davos next month for the World Economic Forum (WEF) Annual Meeting, which would also be attended by three chief ministers, including Madhya Pradesh's Kamal Nath and over 100 Indian CEOs. 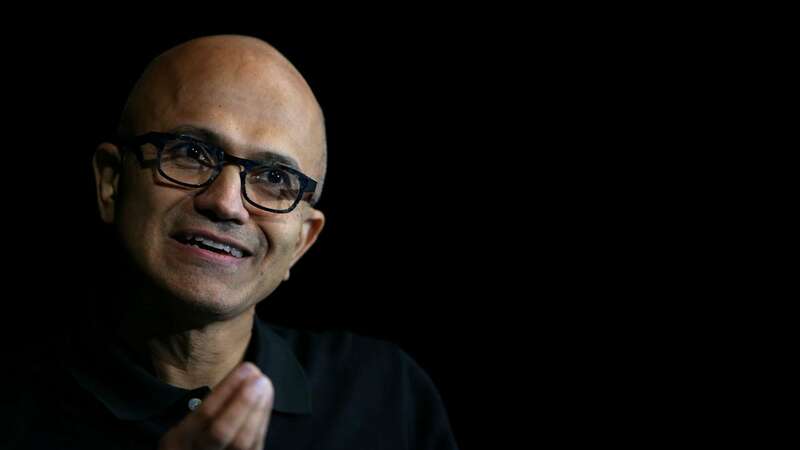 Microsoft's Indian-origin CEO Satya Nadella and World Bank President Jim Yong Kim will be among the co-chairs of the 2019 edition of this annual congregation of world leaders from January 21-25. 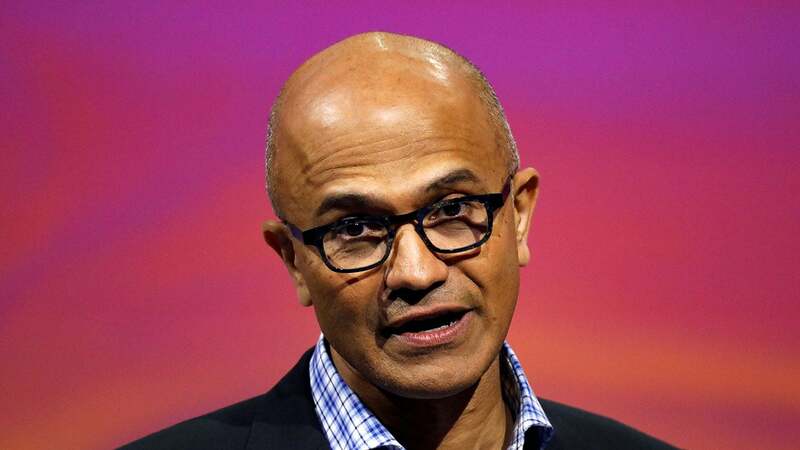 Nadella and Kim would be joined by six young leaders under the age of 30 as co-chairs—Basima Abdulrahman from Iraq, Juan David Aristizabal from Colombia, Sweden's Noura Berrouba, Julia Luscombe from the US, Mohammed Hassan Mohamud from Kenya and Japan's Akira Sakano. The theme of the event would be 'Globalisation 4.0: Shaping a Global Architecture in the Age of the Fourth Industrial Revolution', while there would be several India-focussed sessions. Besides, the country's political scenario may hog the limelight, with the event taking place after five state polls and ahead of the national election. "Globalisation as we know it may have peaked, but global integration will continue. It is fueled by the technologies of the Fourth Industrial Revolution and the urgent need to address challenges such as climate change and biodiversity, job loss through automation and a threatening breakdown in global collaboration," WEF Founder and Executive Chairman Klaus Schwab said in a statement. "All those changes will particularly affect the next generation. For this reason, it is essential to integrate their voice prominently in building a new sustainable and inclusive global architecture," he added. Besides Jaitley, the registered participants from India include Commerce Minister Suresh Prabhu and Petroleum and Natural Gas Minister Dharmendra Pradhan. Among chief ministers, Kamal Nath is accompanied by Andhra Pradesh's N Chandrababu Naidu and Maharashtra's Devendra Fadnavis. Besides, Naidu's son and minister Nara Lokesh, Telangana Chief Minister K Chandrashekar Rao's son and minister K T Rama Rao and Punjab's Finance Minister Manpreet Badal are also expected. Among business leaders, the registered participants include Azim Premji and his son Rishad, Mukesh Ambani with wife Nita Ambani and children Isha and Akash, Gautam Adani, Uday Kotak, N Chandrasekaran, Lakshmi Mittal and his son Aditya, Nandan Nilekani, Anand Mahindra, Ajay Piramal and Ajay Singh. Former RBI governor Raghuram Rajan, New Development Bank President K V Kamath, IMF Managing Director Christine Lagarde and Chief Economist Gita Gopinath, NITI Aayog CEO Amitabh Kant, several central bankers as also heads of global organisations like WTO, WHO, Interpol and OECD will also be there. Celebrity film producer and director Karan Johar is also registered. Besides, Anil Agarwal, Sanjiv Bajaj, Hari and Shyam Sunder Bhartia, Franscisco D'Souza, Pawan Goenka, Rajesh Gopinathan, C P Gurnani, Sajjan Jindal, Baba Kalyani, Shobana Kamineni, Manish Kejriwal, Sunil Mittal, Pawan Munjal, Roshni Nadar, Abidali Neemuchwala, Salil S Parekh, Adar C Poonawala, Ravi and Prashant Ruia, Vijay Shekhar Sharma, Tulsi Tanti with daughter Nidhi, and Kapil Wadhawan are also expected to attend the event. Jaitley is expected to attend a session on emerging markets outlook, where the discussions would be about whether policy makers are equipped to avert a hard economic landing with highly-leveraged emerging market economies feeling the pinch from growing protectionism and tightening monetary conditions in the US. 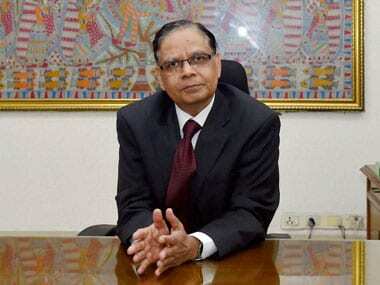 A session would focus on 'India and the World', which would cover the country's emergence as a compelling growth story and the questions being raised about its long-term sustainability due to a falling rupee, volatile external financial markets, worsening current account deficit and stress in the banking sector. One official session would discuss India's consumer markets and how its lessons can be applied to other fast-growth economies. The Union ministers, chief ministers and other Indian participants are also expected to participate in a number of bilateral and multilateral meetings on the sidelines of the five-day summit in Davos. From the US, President Trump and his daughter and adviser Ivanka will be there. 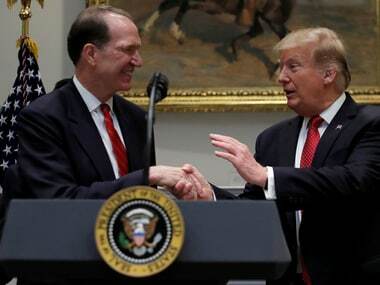 The US government delegation would also include Treasury Secretary Steven Mnuchin, Commerce Secretary Wilbur Ross, Secretary of State Mike Pompeo and US Trade Representative Robert Lighthizer. Besides, former US vice president Al Gore and former secretary of state John Kerry are also among the registered participants. Switzerland's President-Elect Ueli Maurer, Federal Councillor of Foreign Affairs Ignazio Cassis and Swiss National Bank's Governing Board Chairman Thomas Jordan would also be there. The event would also be attended by CEOs of a large number of MNCs including Adidas, Rio Tinto, Embraer, AXA, Societe Generale, Total, Allianz, Bayer, Deutsche Bank, Lufthansa, KPMG, Siemens, Generali, Hitachi, Nomura, Sumitomo, IKEA, Royal Dutch Shell, Telenor, Alibaba, Credit Suisse, Nestle, Novartis, UBS, Barclays, BP, Standard Chartered, Unilever, Bank of America, Cargill, Citi, Cisco, Dell, IBM, Morgan Stanley, PepsiCo, Pfizer, Coca-Cola and Visa. The global public figures would include Afghanistan's Abdullah Abdullah, King and Queen of Belgium, King of Morocco, Queen of Jordan as also presidents of Azerbaijan, Brazil, Columbia, Costa Rica, Ecuador, Iraq, Peru, Rwanda, Serbia, South Africa and Ukraine, among other countries. The prime ministers would include those of Bulgaria, Croatia, Denmark, Egypt, Estonia, Ethiopia, Georgia, Libya, Liechtenstein, Malaysia, Nepal, Netherlands, Norway, Portugal, Peru, Slovakia, Slovenia and Spain.